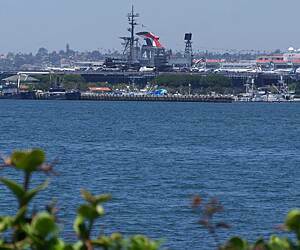 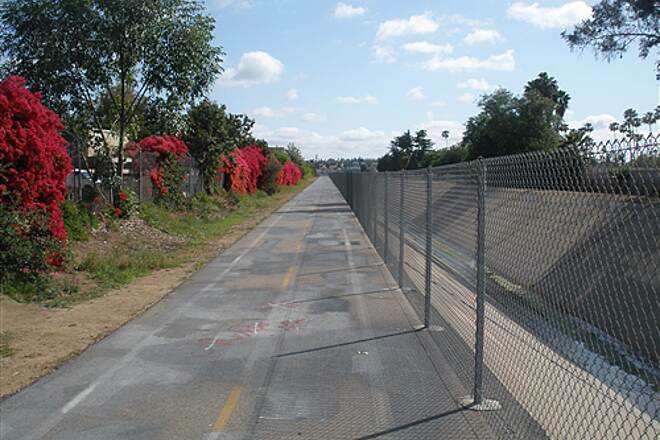 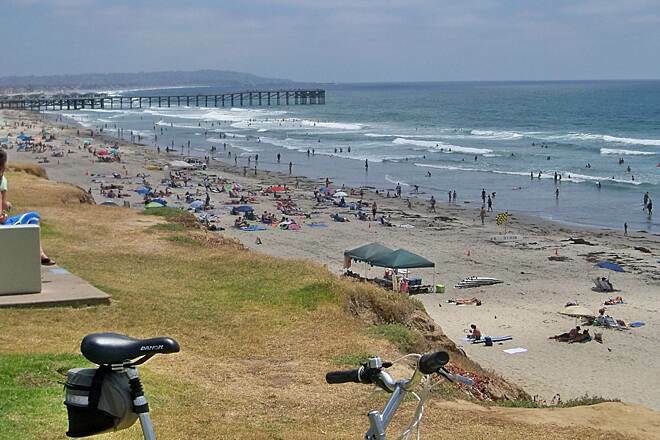 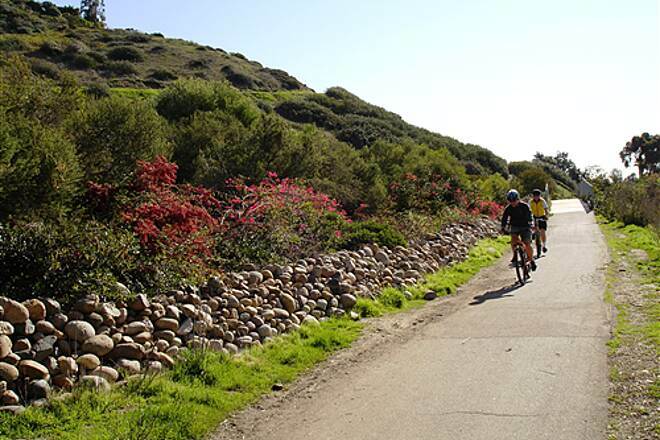 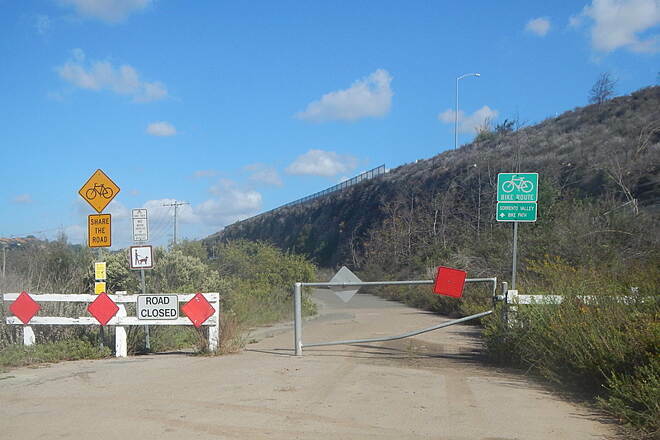 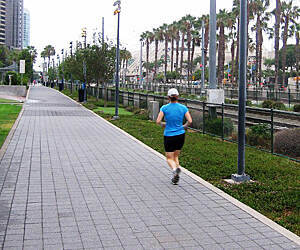 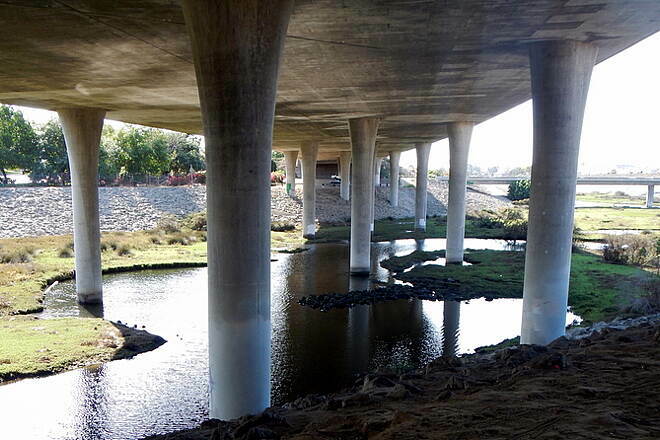 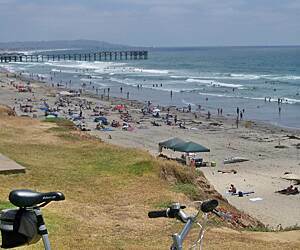 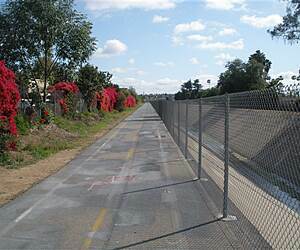 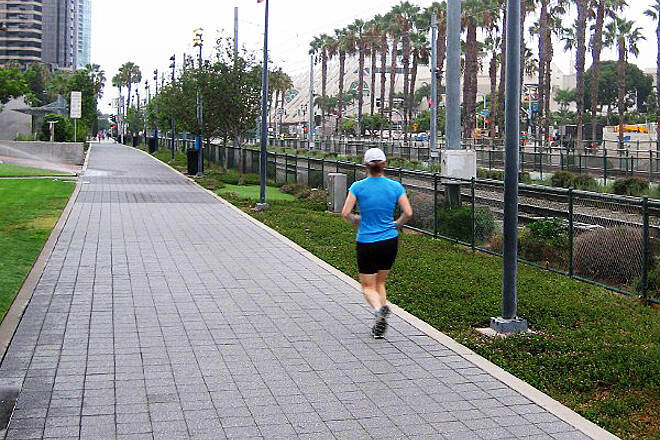 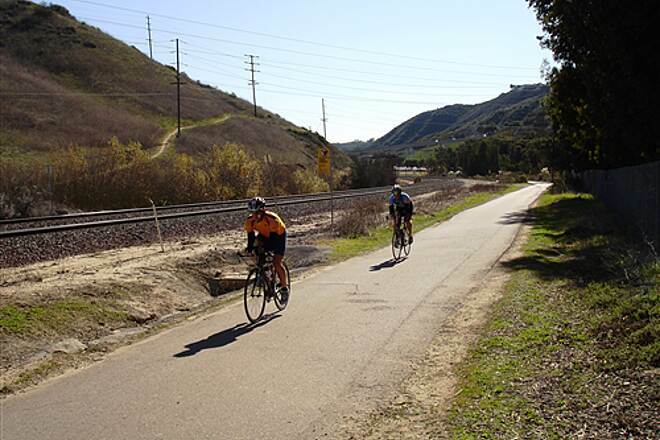 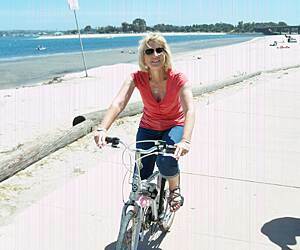 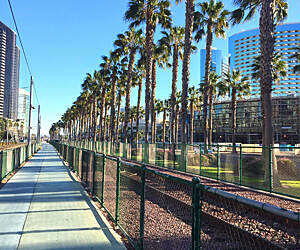 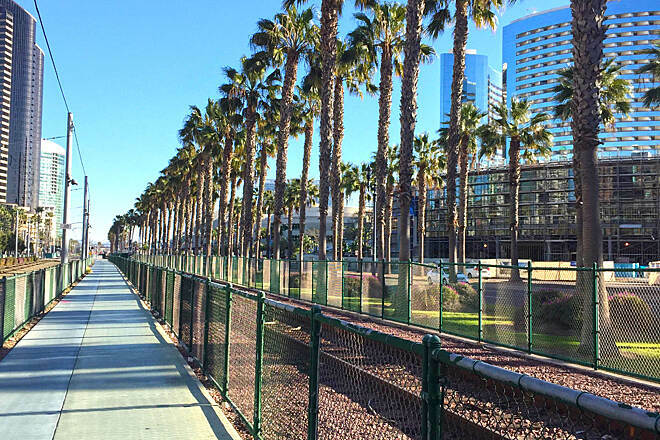 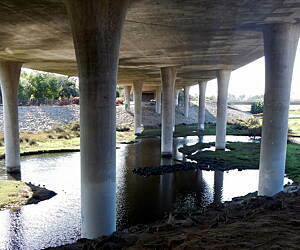 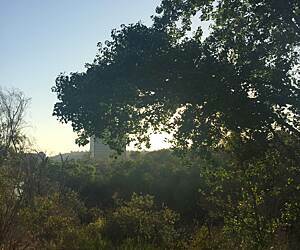 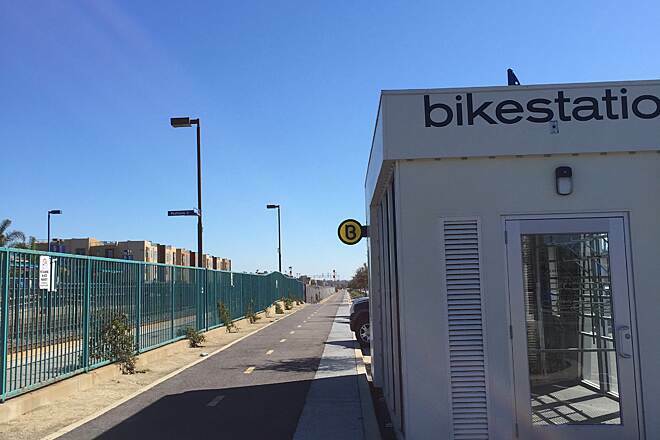 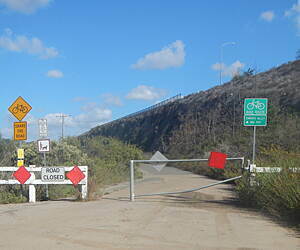 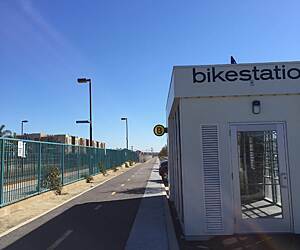 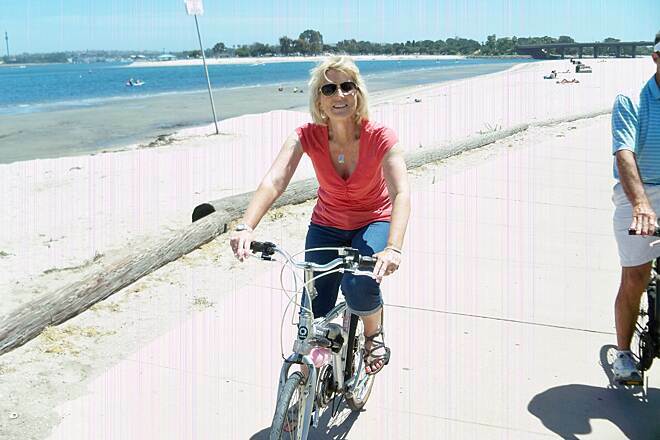 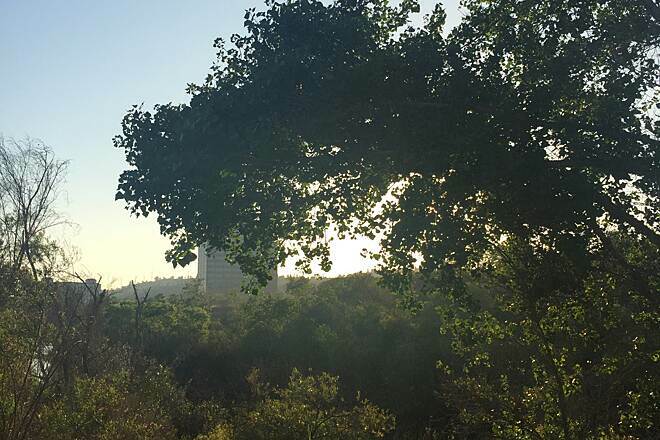 Looking for the best Bike trails around San Diego? 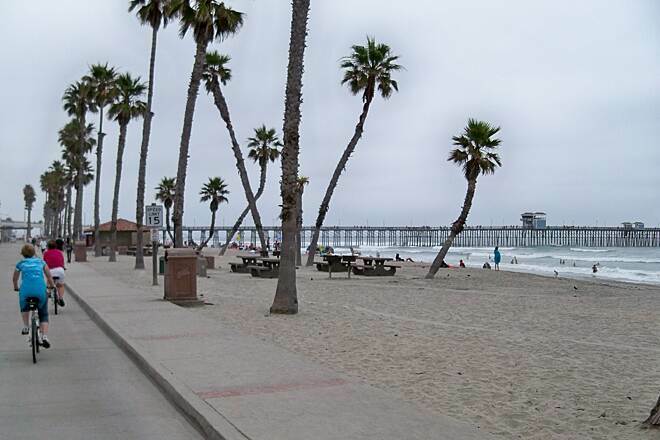 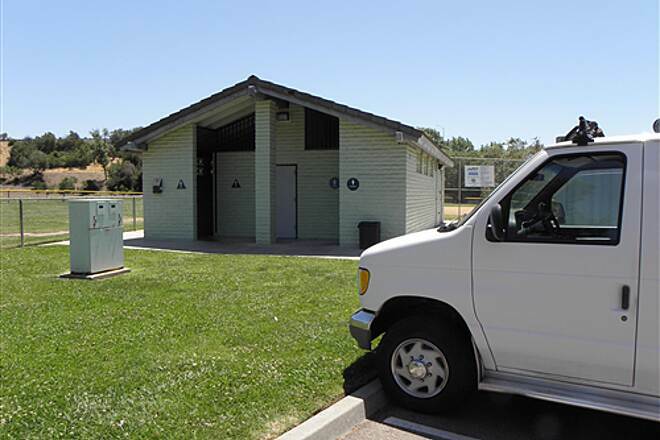 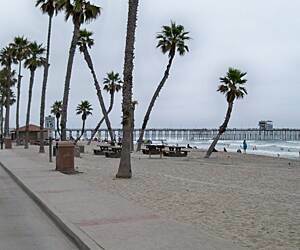 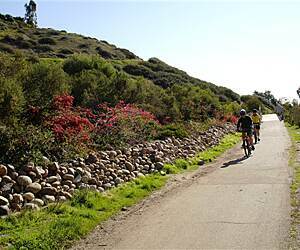 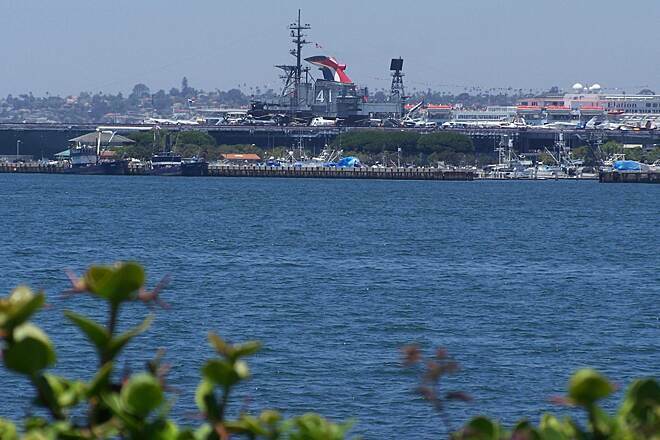 Find the top rated bike trails in San Diego, whether you're looking for an easy short bike trail or a long bike trail, you'll find what you're looking for. 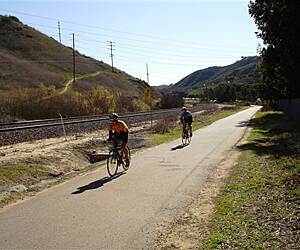 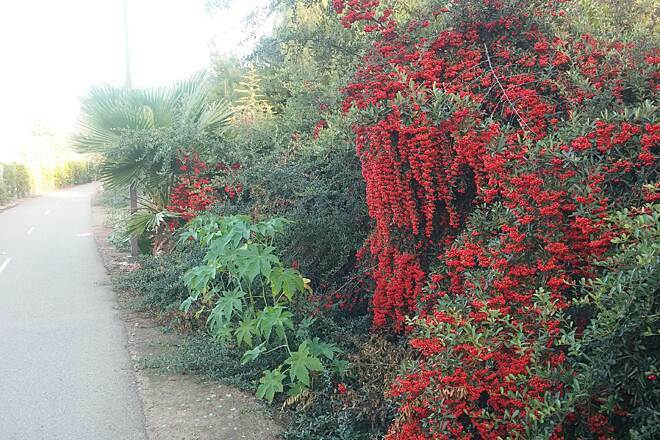 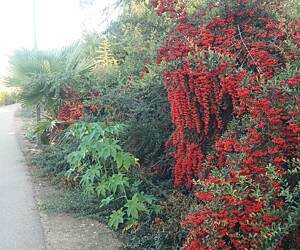 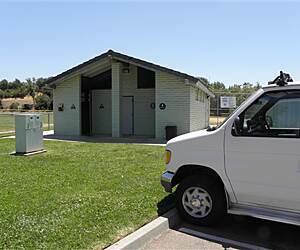 Click on a bike trail below to find trail descriptions, trail maps, photos, and reviews.